An inspiring story of a young man from a small town in India. Most of the shirt brands/companies in India are either owned by Industrialist or MBA graduates with heavy corporate fundings. 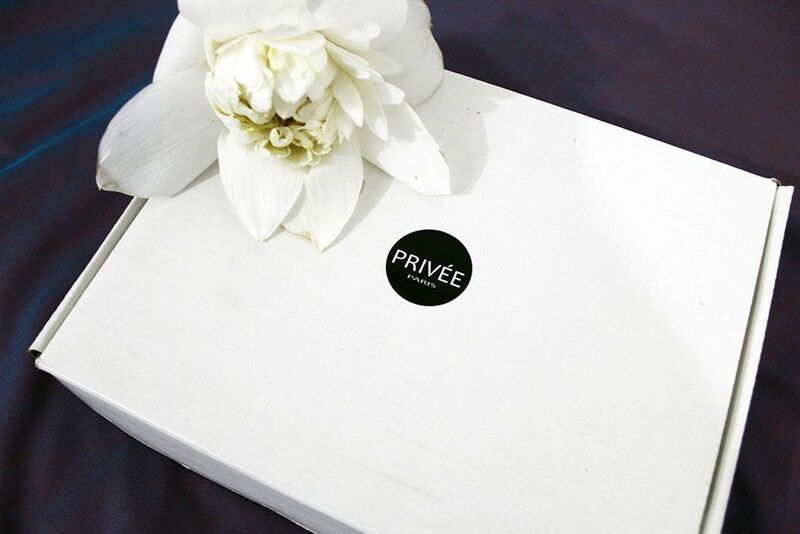 Privee Paris is a first pan India shirt brand, founded by a middle-class young man from a small town in India with no financial support. Varun Anand was born in Gorakhpur on March 18, 1985. A gifted painter and creative soul from childhood wanted to be designer after schooling, but his father convinced him (for good) to first have an engineering degree, as fashion is highly competitive. Locally graduated in Computer Science, Varun joined a Private Company, saved funds while doing job to further study fashion may be in Paris. When his father saw the dream and passion, he mortgaged his house to arrange an education loan. Varun went to Paris, France in the year 2010 to study fashion design at Istituto Marangoni. On his return to India, in 3 months his father expired and heavy education and other loan debt forced Varun to venture into entrepreneurship. From one sewing machine and one tailor master our journey started. 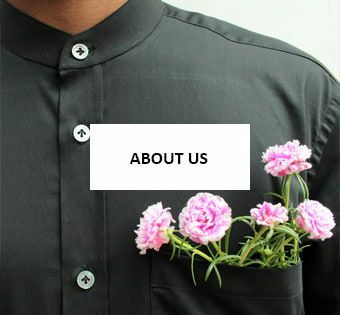 Our vision and the long-term plan is to make a global fashion brand. A brand that is humble, human and which assures high-level quality in its offering.